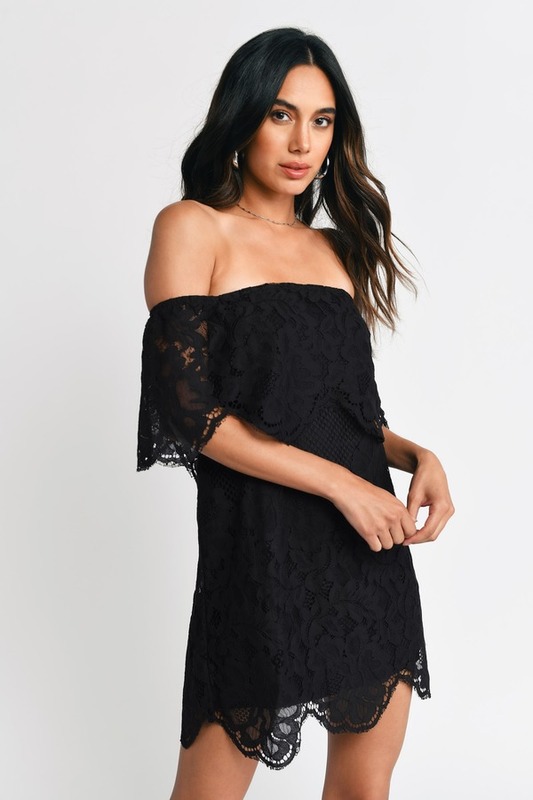 Check out Tobi's Play For Keeps Lace Shift Dress Lace you can show off in the Play For Keeps Lace Shift Dress. 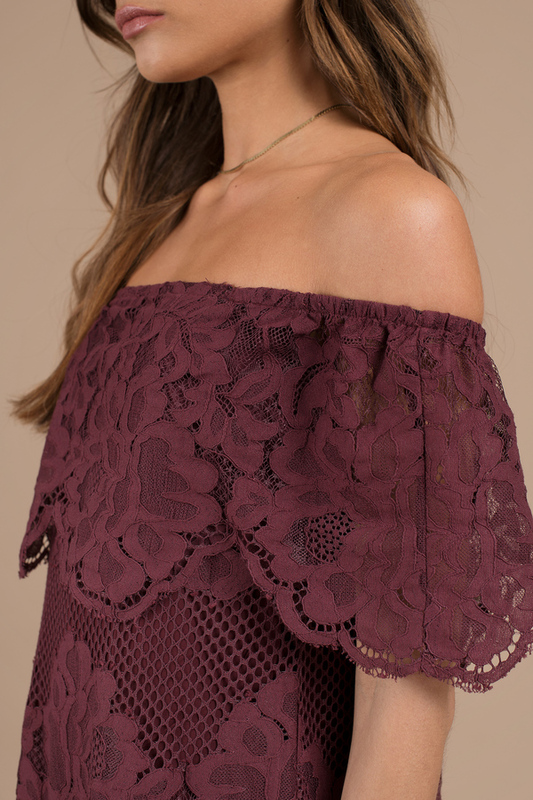 This lace off shoulder dress features a romantic overlay at the bodice, finished with scallop edging. Wear this most elegant of double layer dresses to the wedding or a formal event because the truth is, lace never looked sexier. Lace you can show off in the Play For Keeps Lace Shift Dress. This lace off shoulder dress features a romantic overlay at the bodice, finished with scallop edging. Wear this most elegant of double layer dresses to the wedding or a formal event because the truth is, lace never looked sexier.